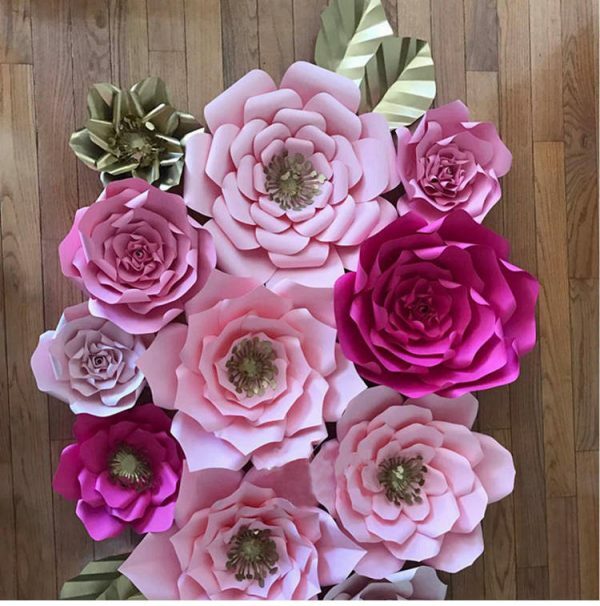 Planning a party takes a lot of work.  Let Sweet Dreams Gourmet take some of the load off. 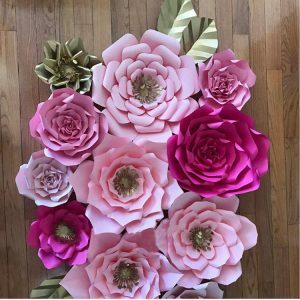 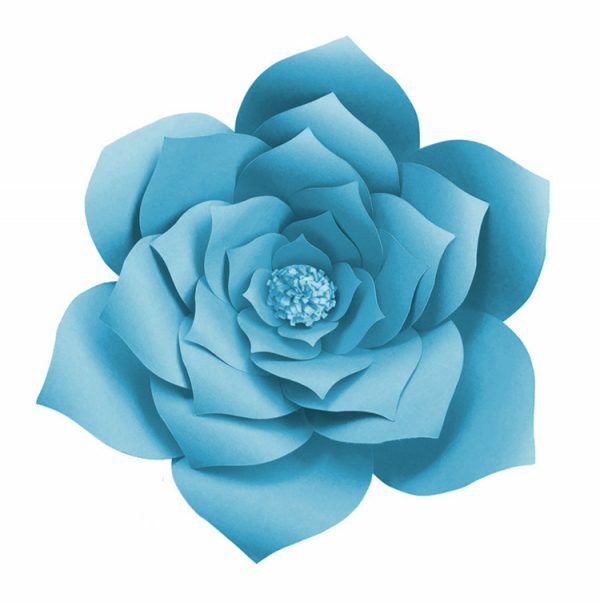 We offer party decor of all types including centerpieces and paper flowers.